Unless you’re so petrified of planes that you spend the entire time when you’re in the air with your eyes squeezed shut, spotting the drinks trolley approaching your seat is usually the highlight of any longhaul flight. 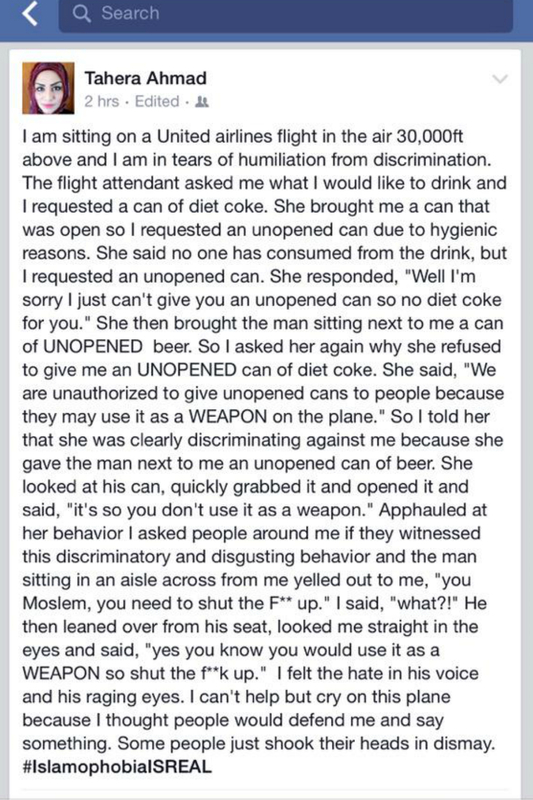 But for Tahera Ahmad, it reduced her to “tears of humiliation”, after her United Airlines attendant allegedly refused to give her an unopened can of Diet Coke, for fear that she would “use it as a weapon”. 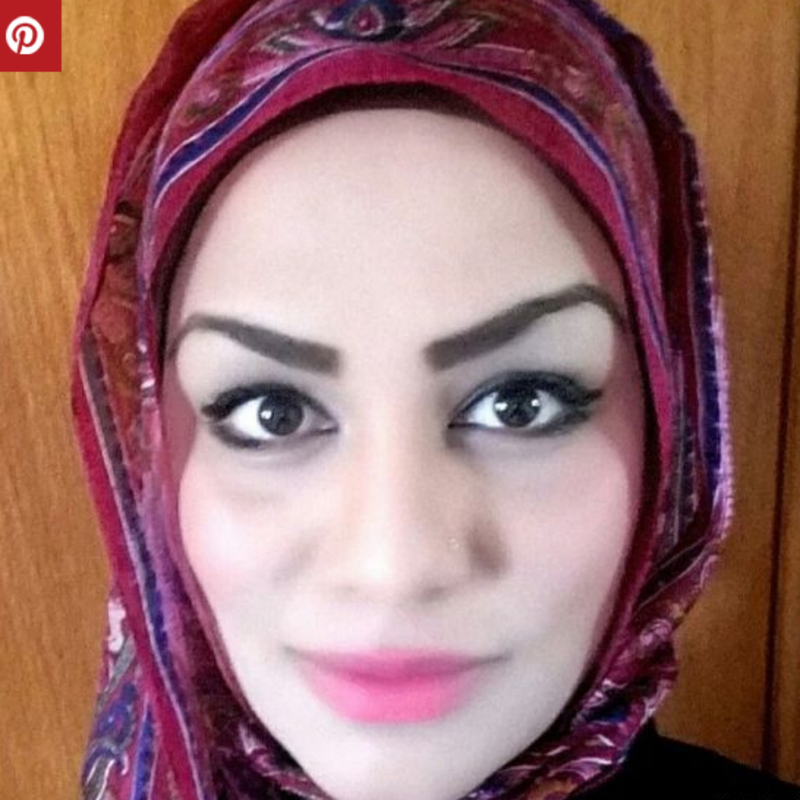 When Tahera – who works as a Director of Interfaith Engagement and Associate Chaplain at Northwestern University in Illinois, and was on her way to speak at a Kids For Peace conference in Washington – questioned the attendant further, she replied that she was “unauthorised to give unopened cans to people because they may use it as a [sic] WEAPON on the plane”.